Jeff Shearer has the Scoop on On The Bay’s New Issue! 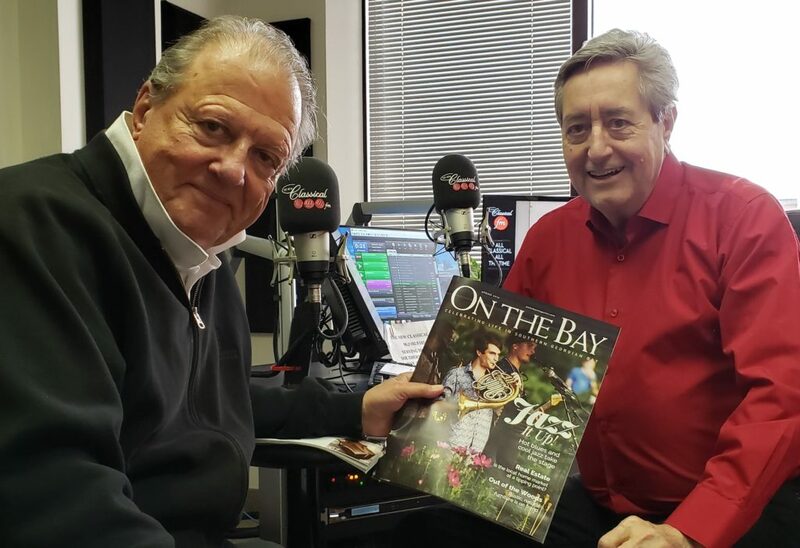 Jeff Shearer, Publisher of On The Bay Magazine, stopped by Bill’s Classical Jukebox to chat about the Spring issue, chock full of fascinating articles and stunning photos celebrating life in Southern Georgian Bay. Stories include real estate, development, rustic furniture, and live jazz & blues music.